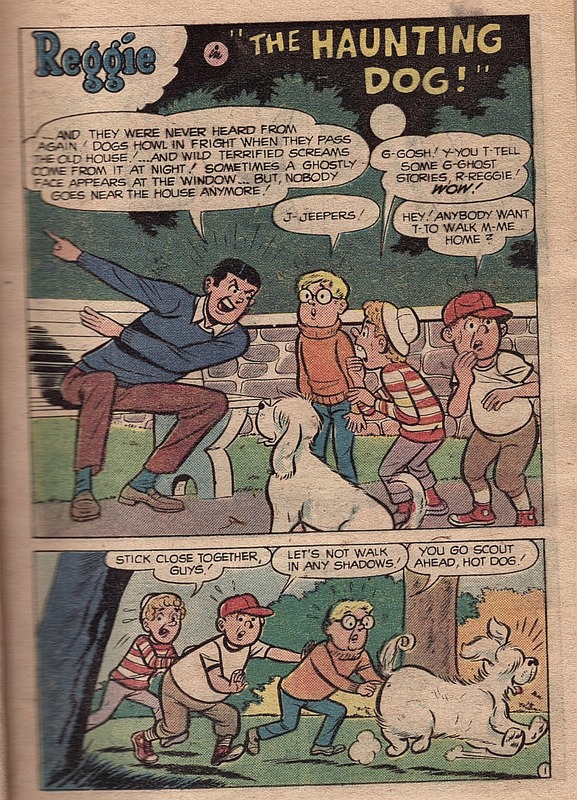 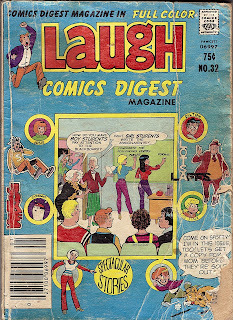 It's time for part two of Laugh Comics Digest #32 from 1981. 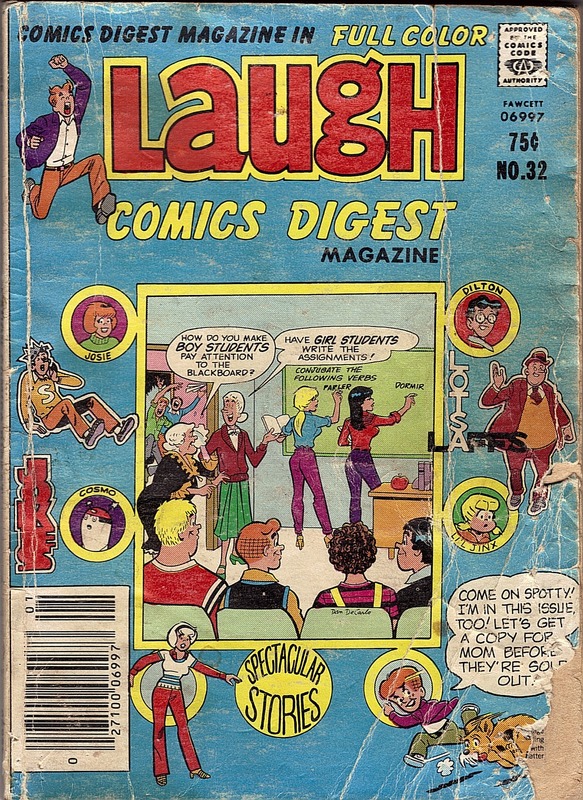 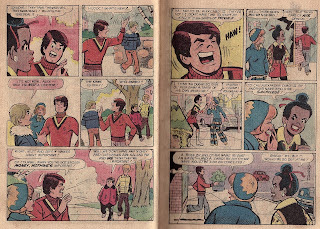 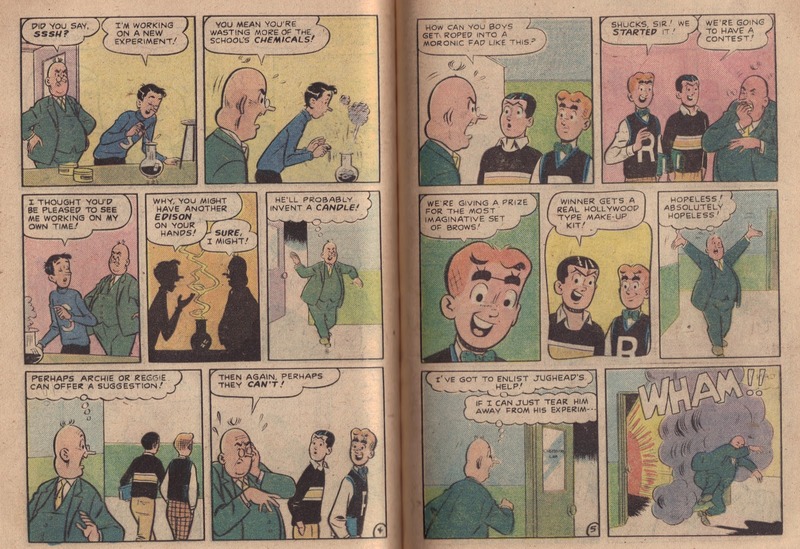 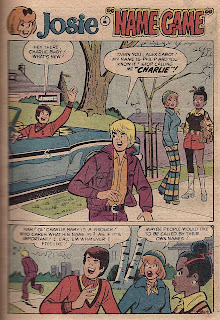 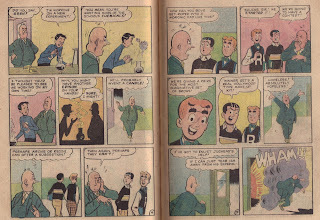 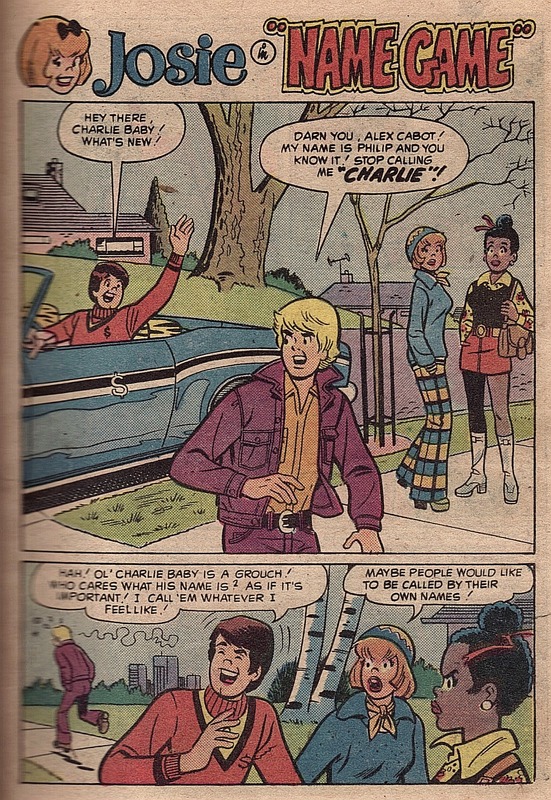 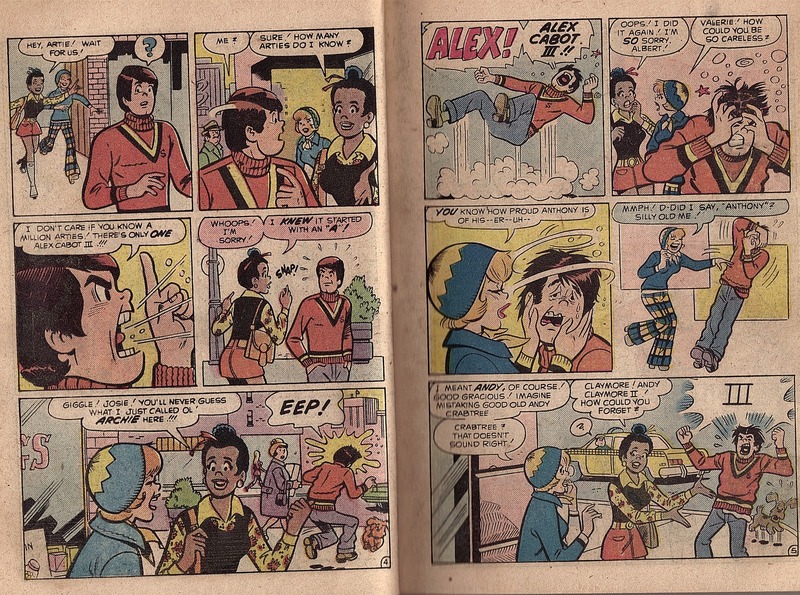 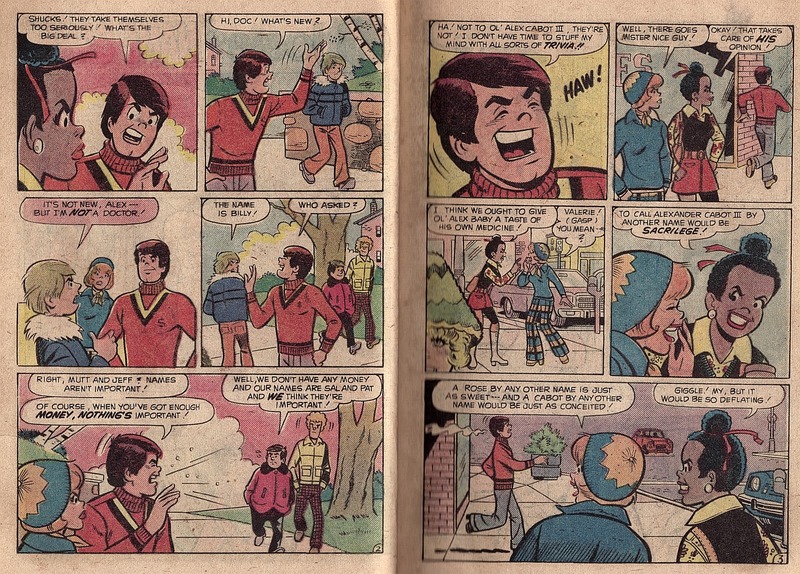 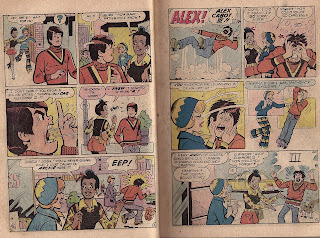 My very first Archie digest and the second oldest one I have--the oldest is Joke Book Comics Digest Annual #2 from 1978. 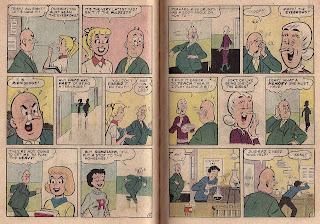 This week we have some Reggie, Josie and Fauntleroy so let's dive right in. Katy Keene was a model/actress/singer created in 1945. 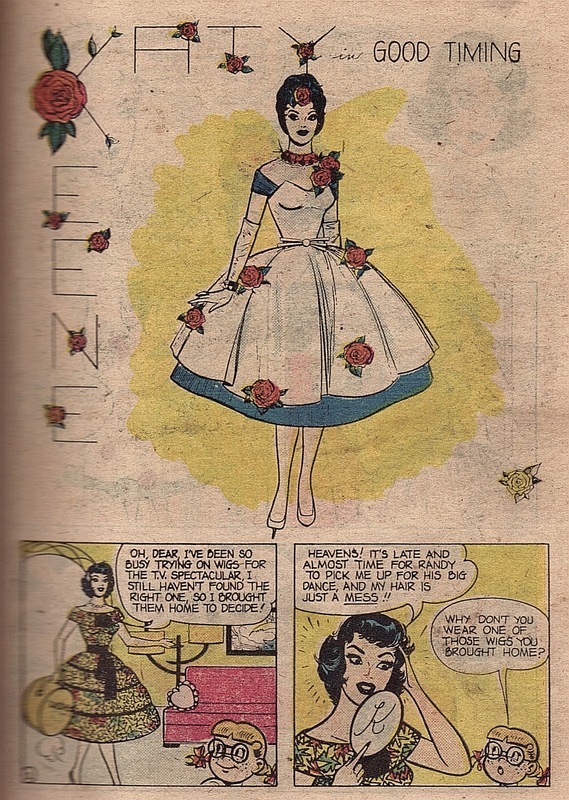 She went out of use in the 1960s until coming back in the 1980s thanks to devoted fans. 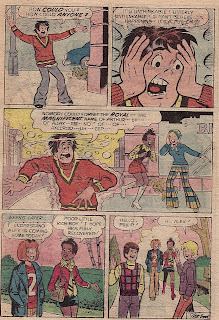 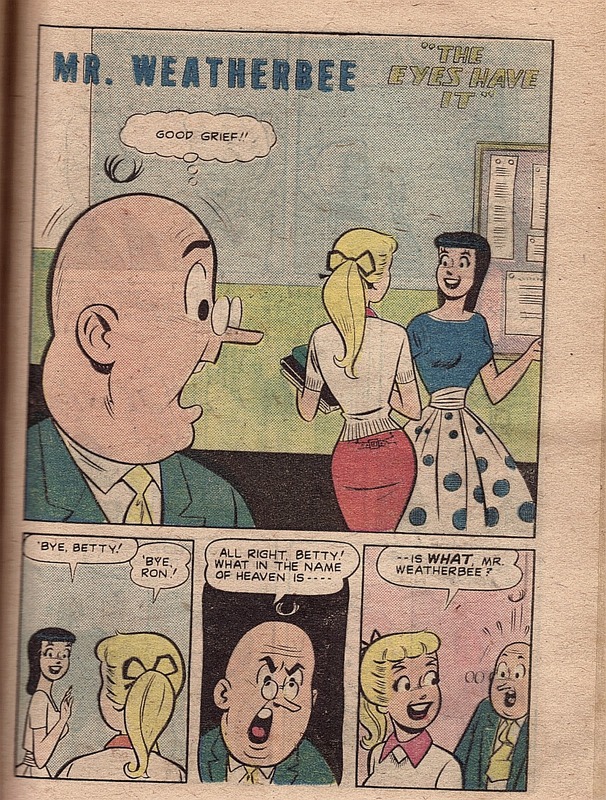 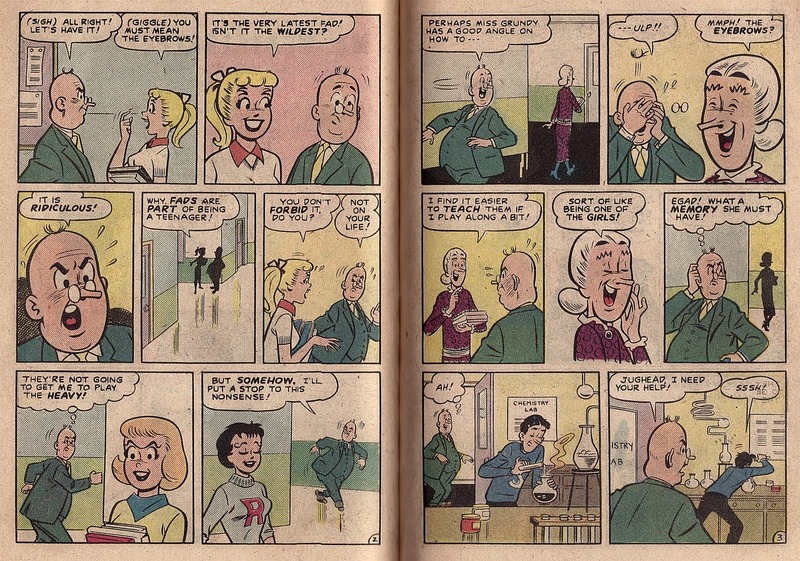 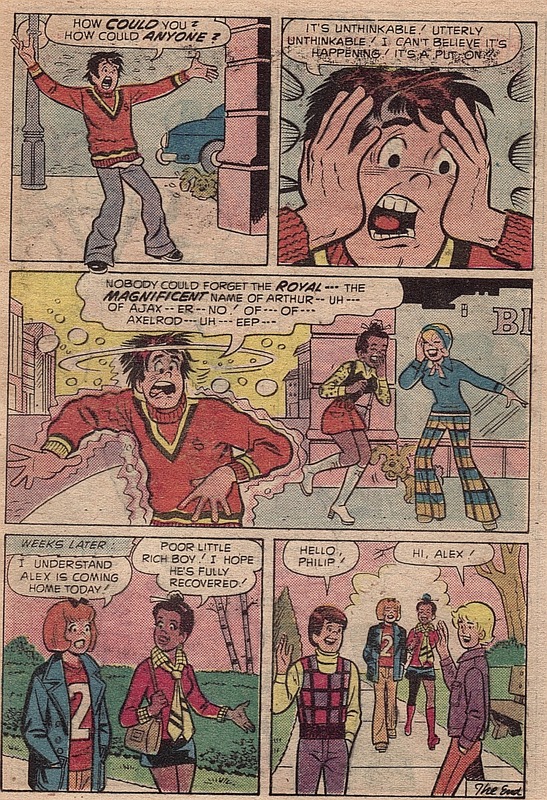 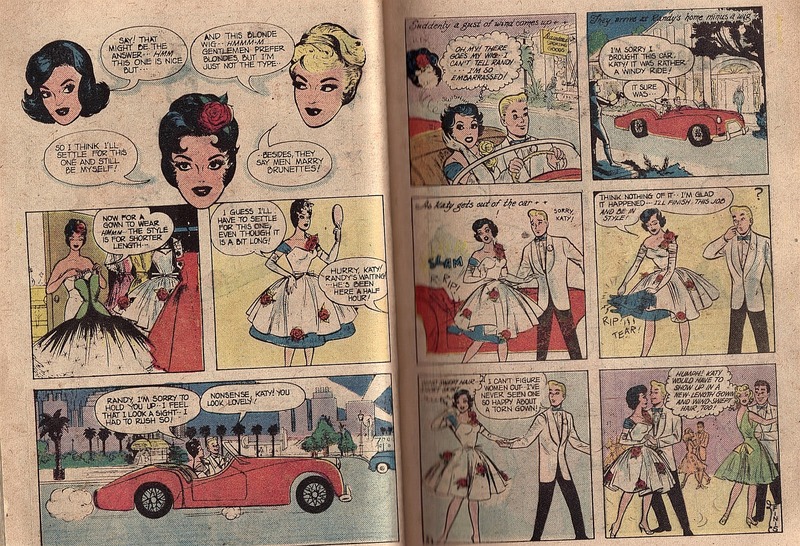 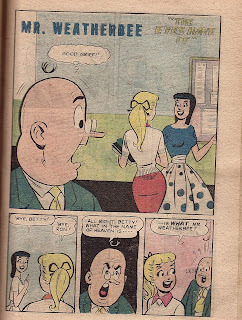 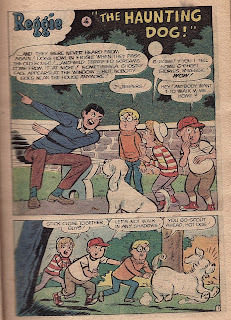 Archie Comics relaunched Katy in 2005 by making her a teenager and an aspiring model. 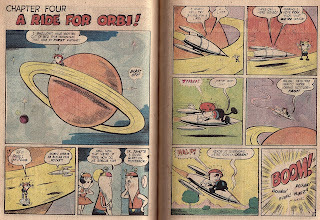 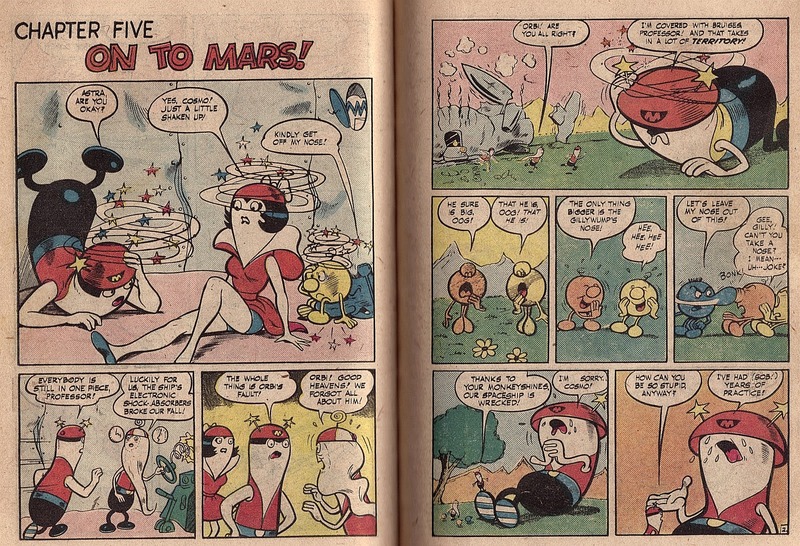 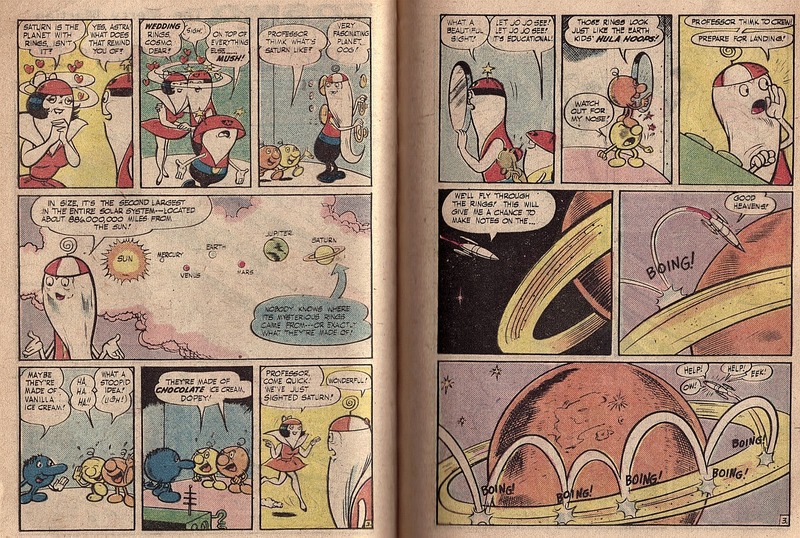 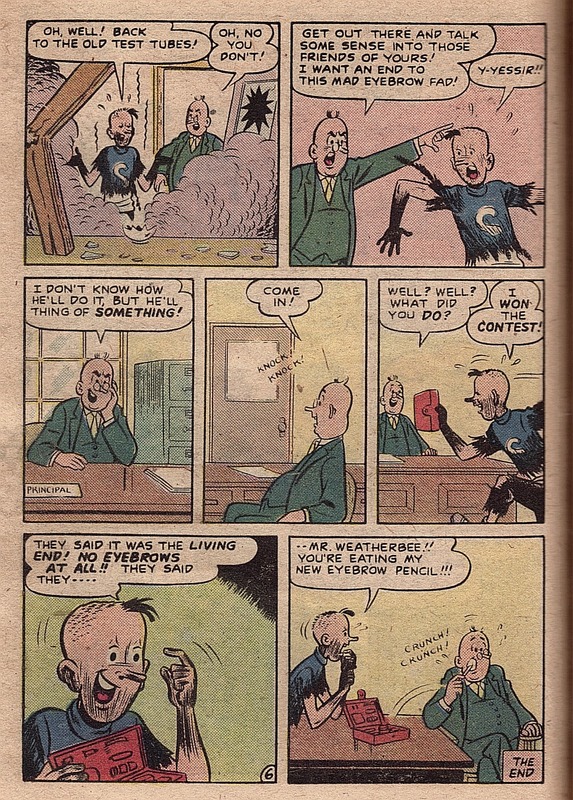 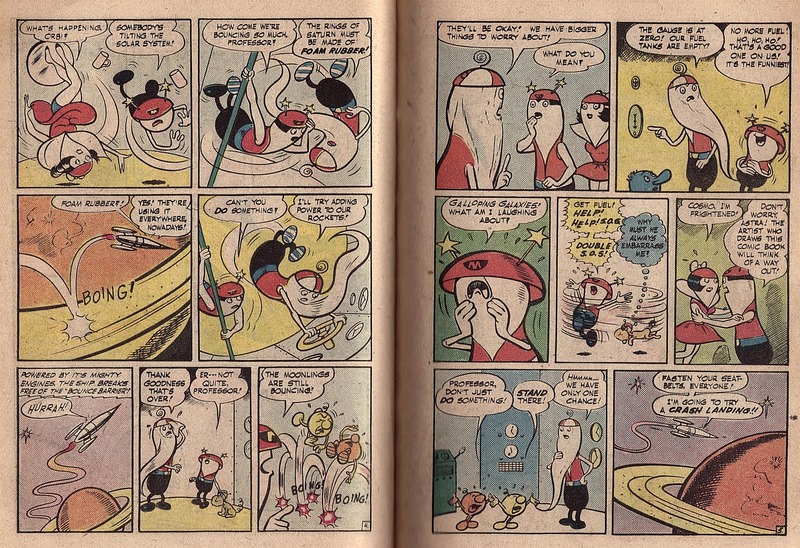 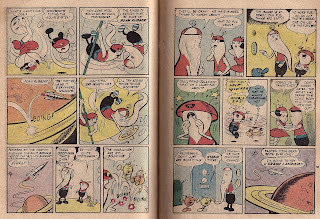 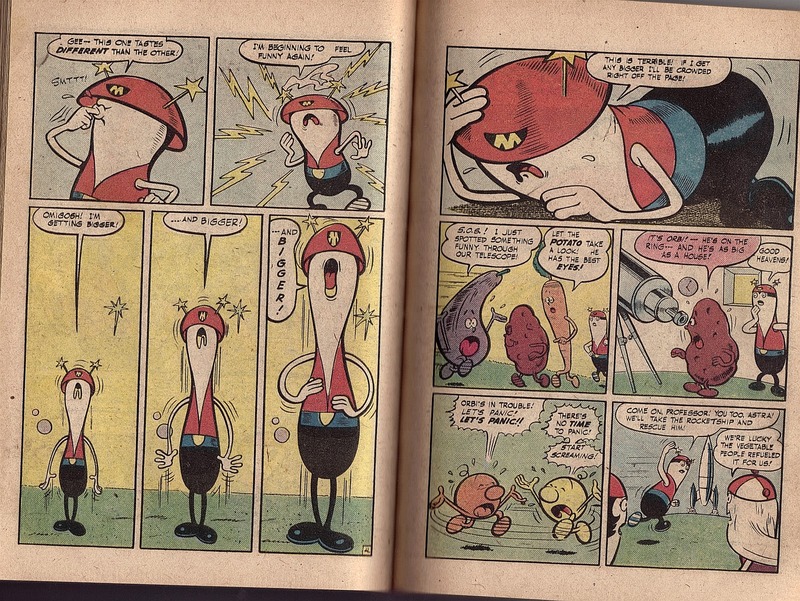 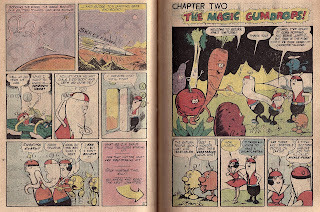 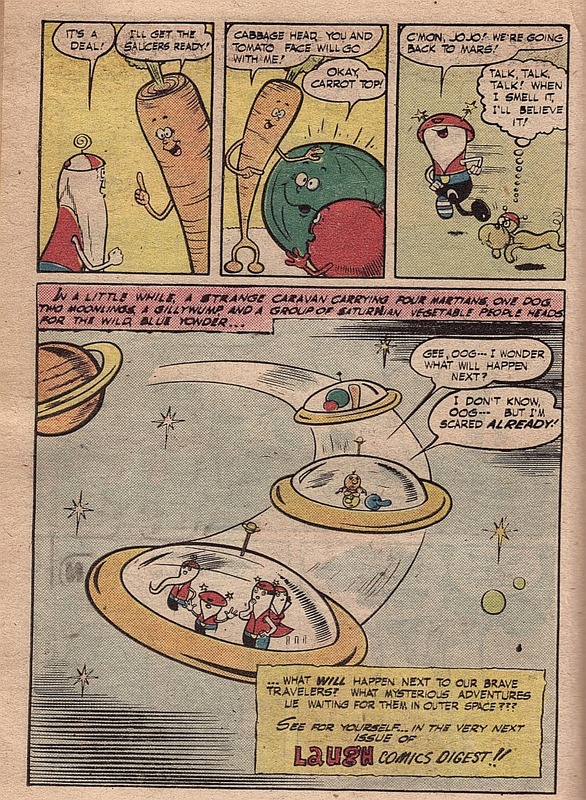 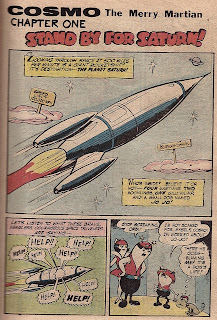 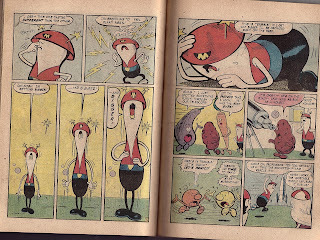 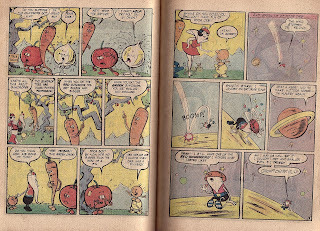 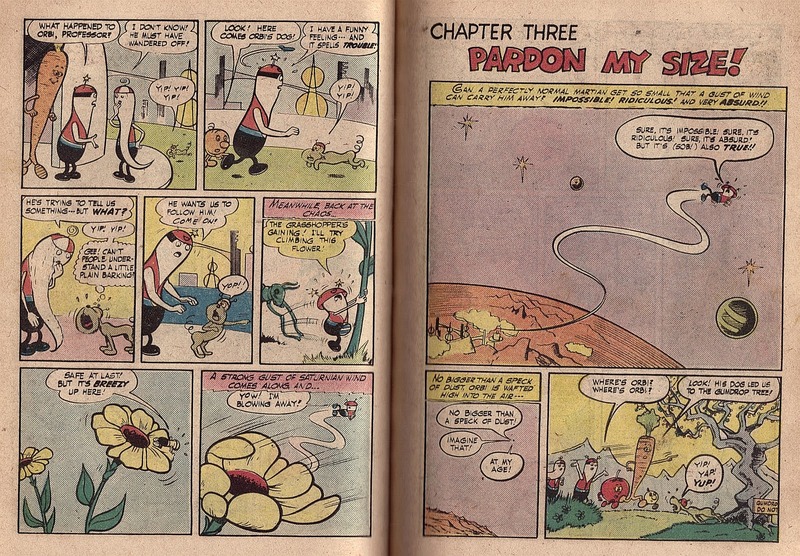 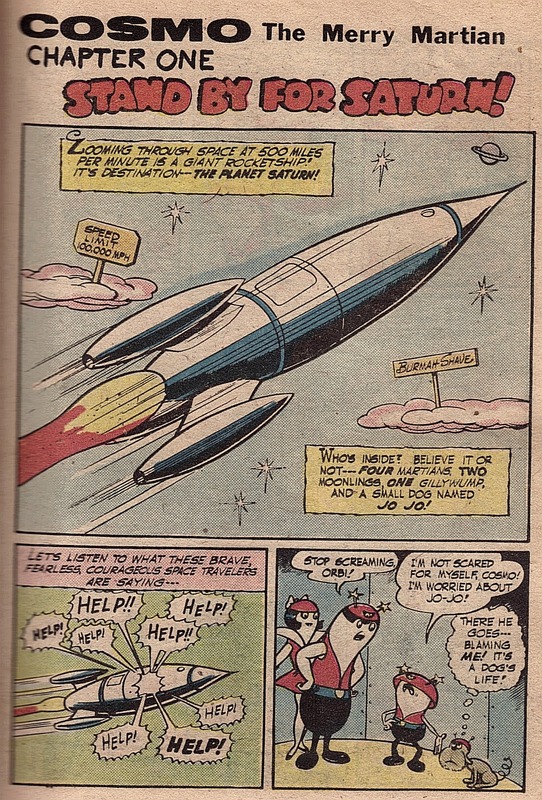 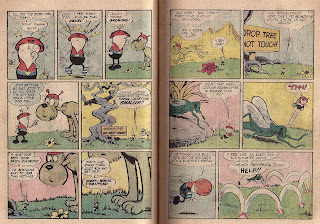 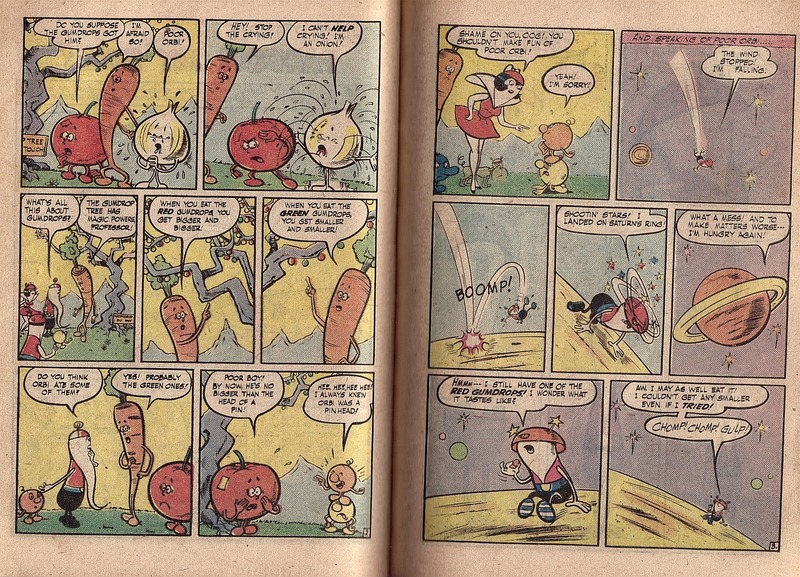 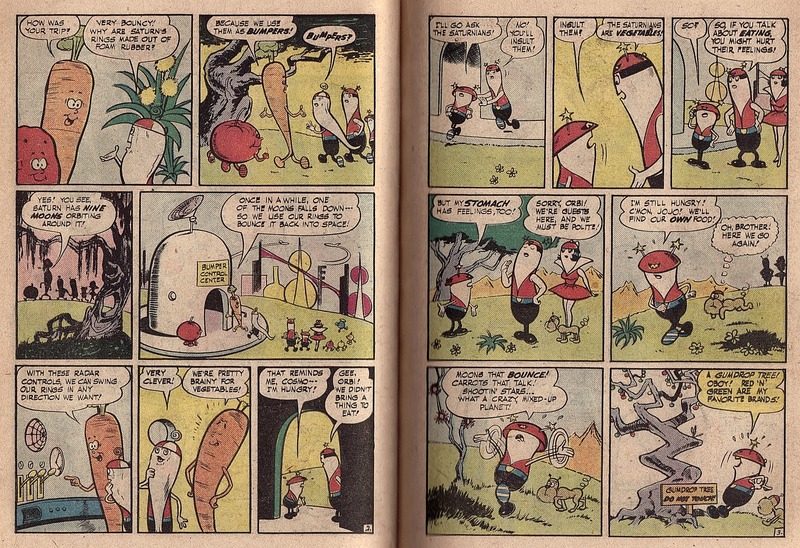 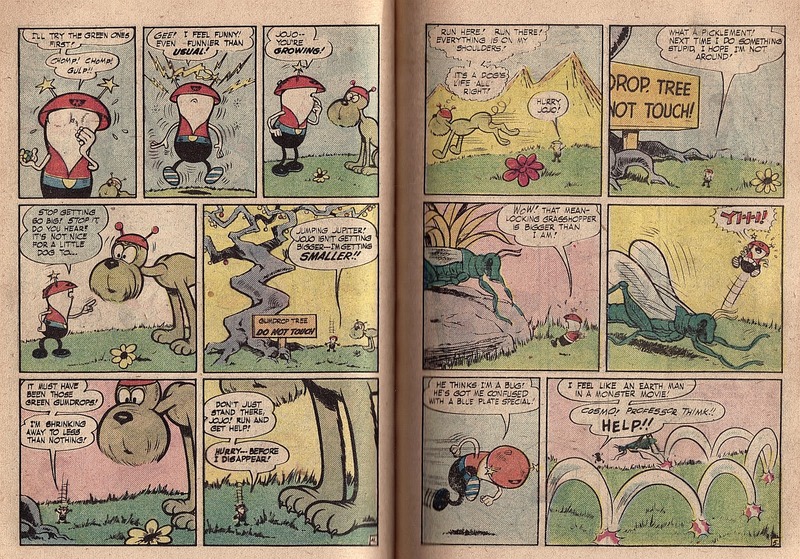 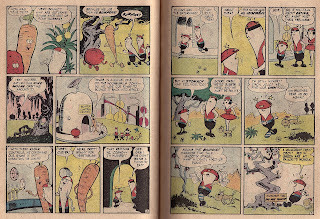 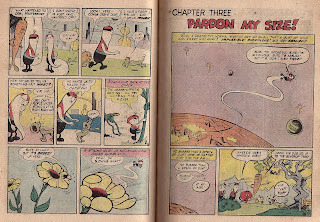 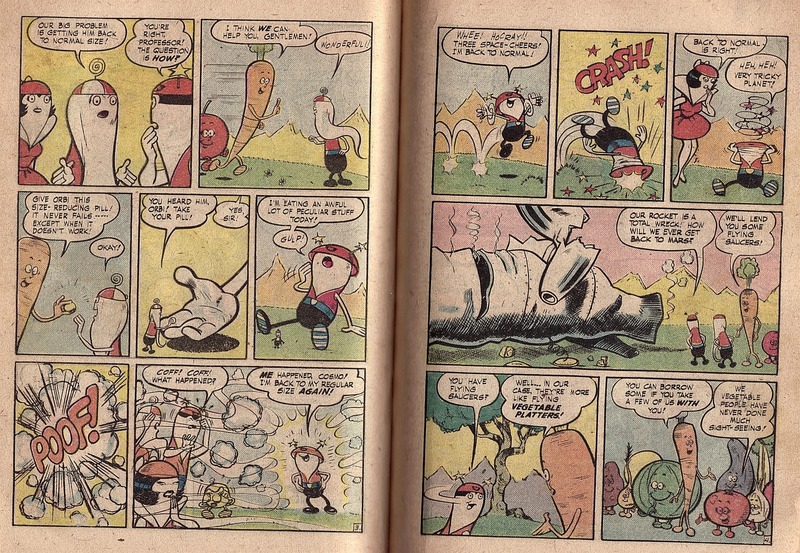 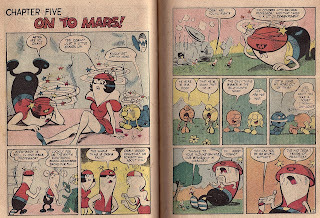 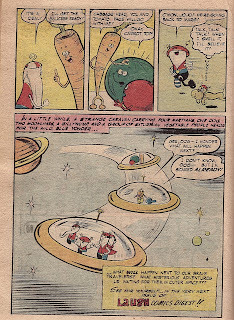 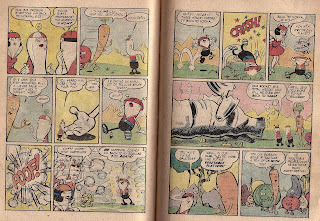 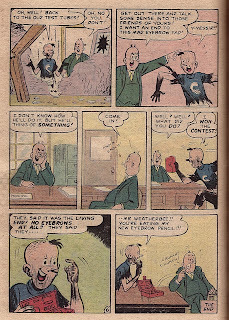 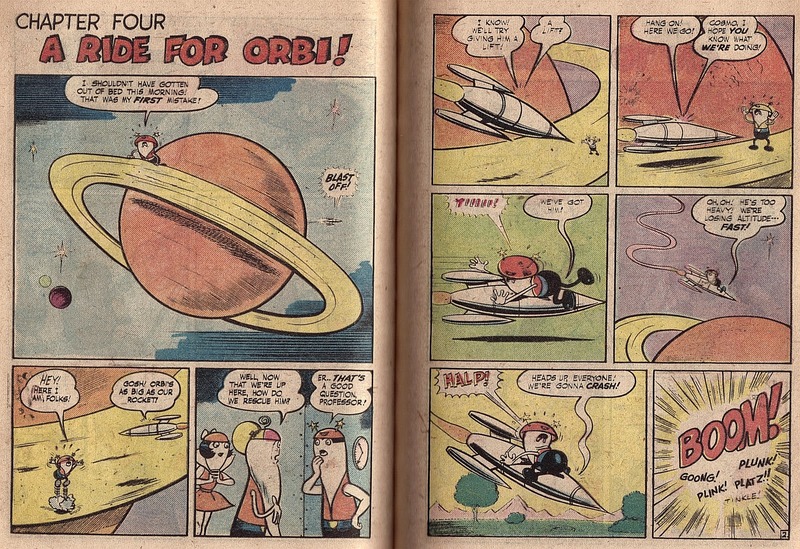 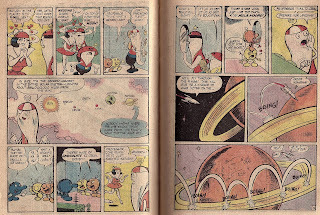 Cosmo the Merry Martian was created in 1958 and had his own comic book for only six issue before it was canceled and Cosmo faded into obscurity. 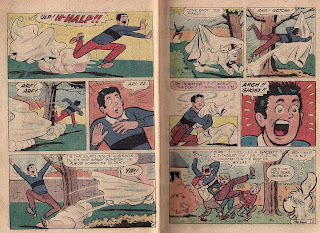 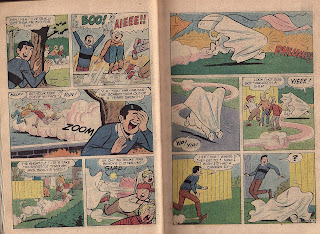 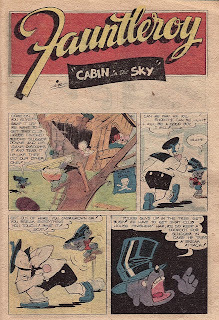 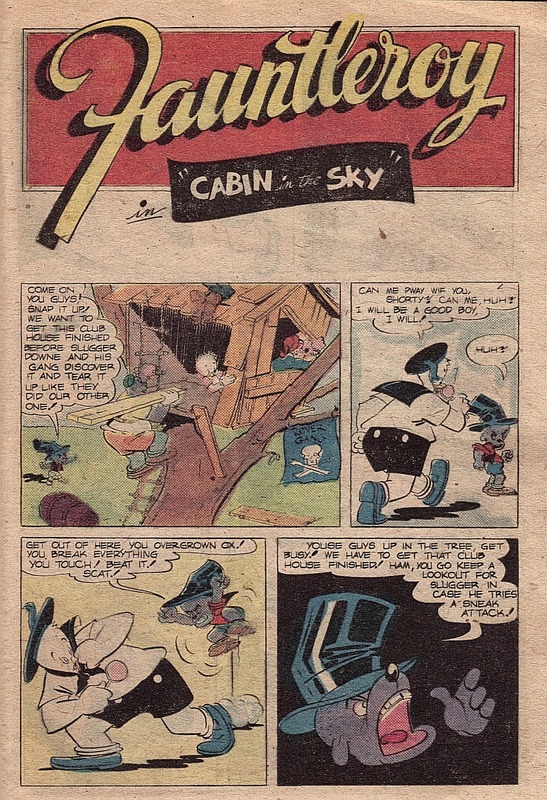 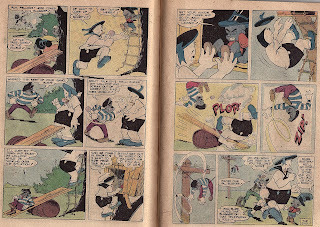 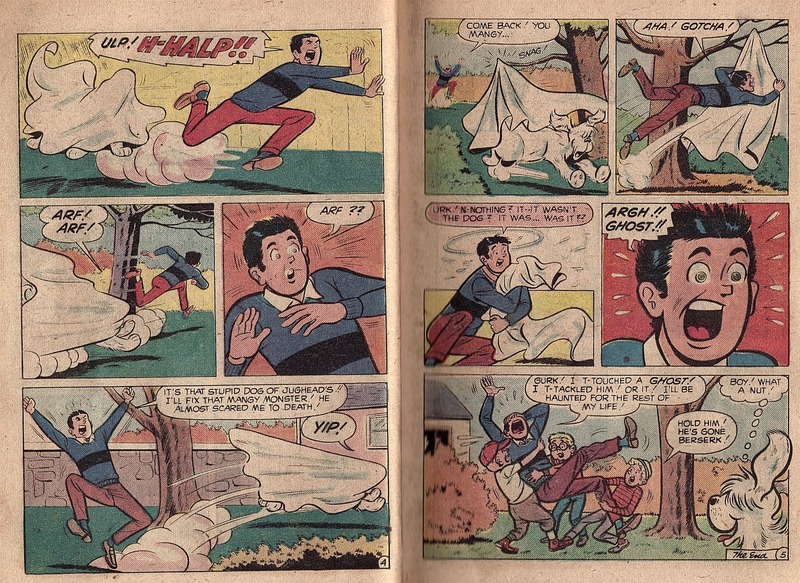 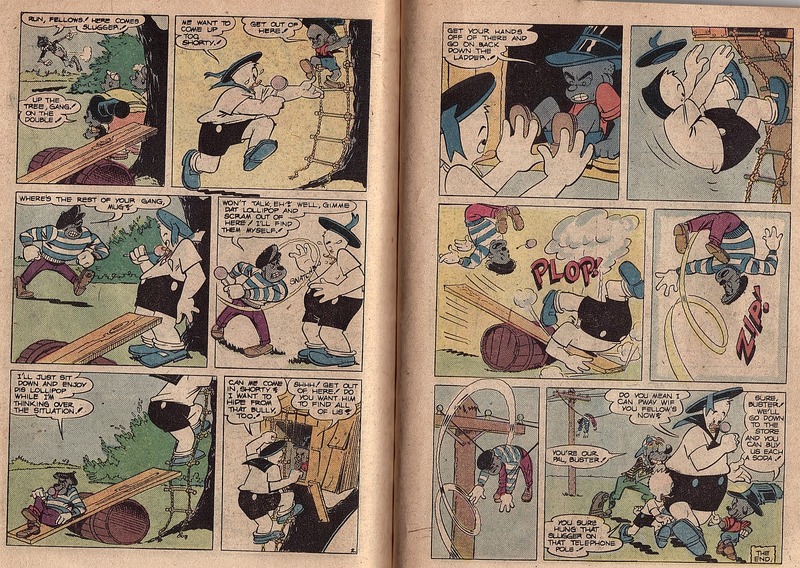 Fauntleroy (the little white duck in this story) is the nephew of Super Duck--an amalgam of Superman and Donald Duck although after a while the superhero aspect was dropped in favor of wacky hijinks. 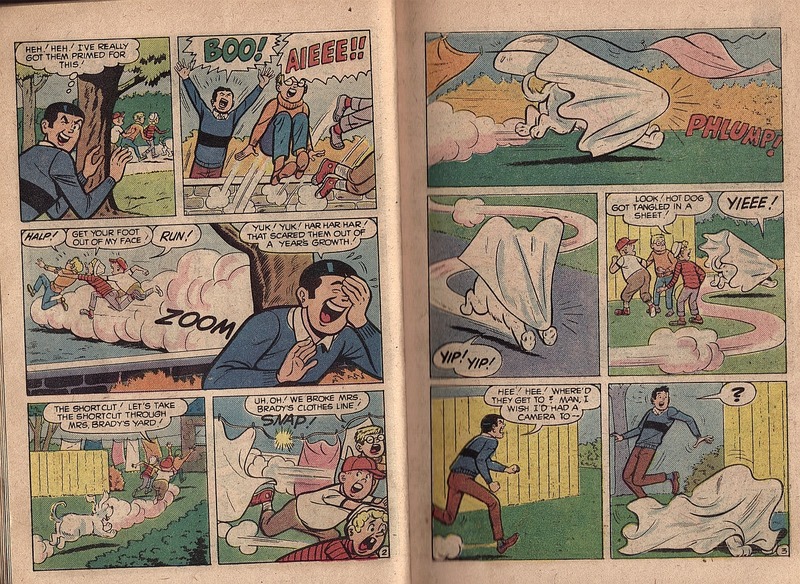 Next week it's a POB/Thursday Comics entry as we commemorate the 147th anniversary of Quantrill's Raid on Lawrence, Kansas and showcase The Kents #1 which takes place in Lawrence.